Leecorp Limited is a wholly owned Jamaican firm which was formed in 1989. 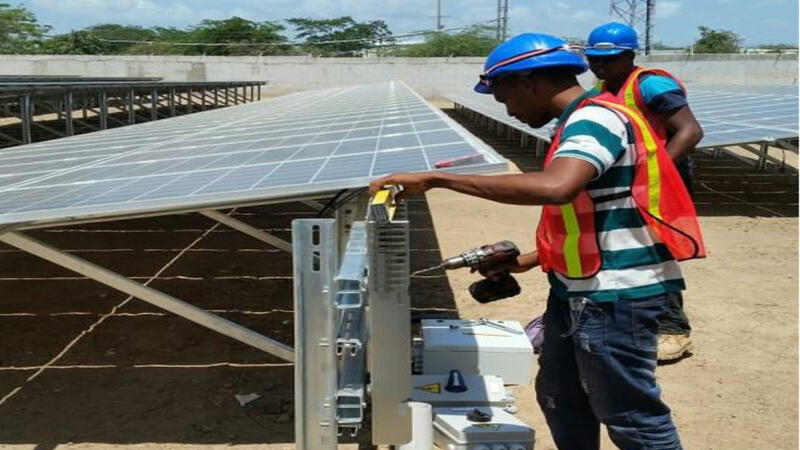 The mission of Leecorp Limited is to be the premier electrical services and power engineering and energy efficiency company in the Caribbean and Central American region, delivering the highest quality, on-time services, and innovative and technologically appropriate products at reasonable prices. We will be continuously expanding our customer base to include overseas clients throughout the Caribbean, Latin and South America then eventually world wide. Our revenues are firmly in the black and has been on an upward graph linked to the delivery of our quality services. This trend is expected to continue as Leecorp plays its role in the development and modernization projects of the Caribbean.